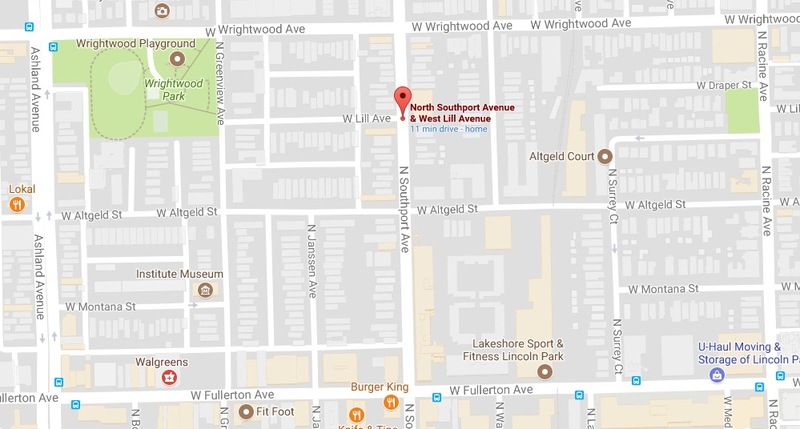 Two boys, perhaps only 13-years-old, knocked an elderly woman to the ground and stole her purse this evening in Lincoln Park. Witnesses said the boys had some type of handle or baton in their hand when they knocked the woman down in the 1400 block of West Lill around 5:20 p.m. After taking the woman’s cream-colored purse, the duo fled south in the alley that runs adjacent to Southport and then ran into Southport Avenue itself. The 80-year-old victim and a witness describe the offenders as two black males who are about 13-years-old. One wore a white tank top with sagging green camouflage pants. The other reportedly wore a black tee shirt and had curly hair.